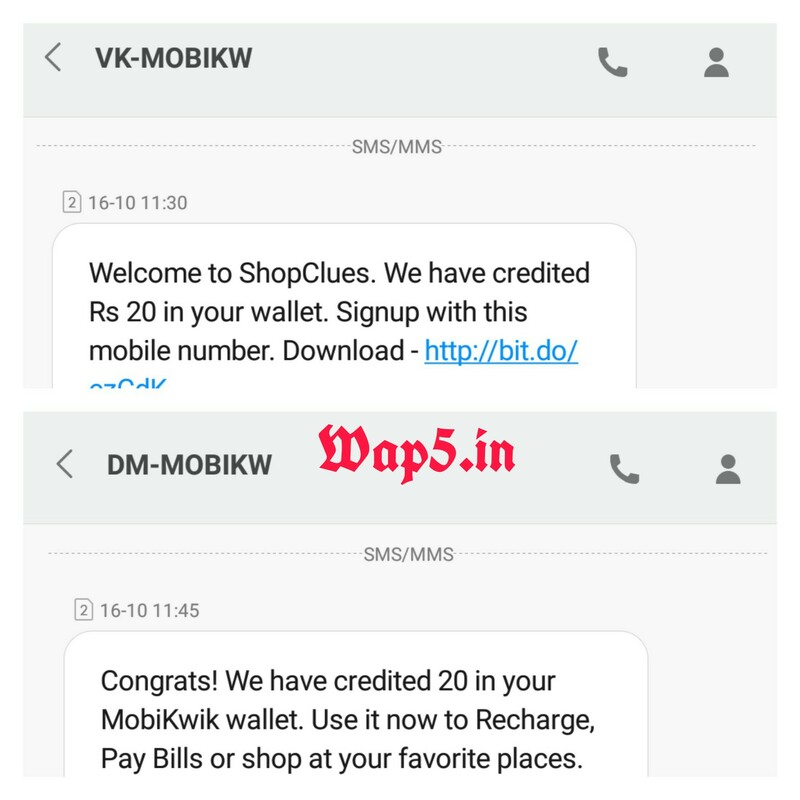 Here is an amazing trick to get Free 20 Rs in New Mobikwik Wallet. 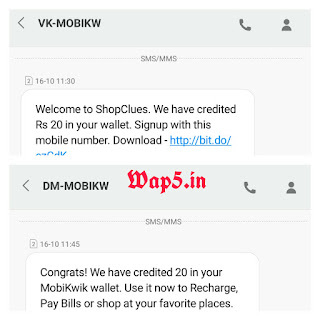 Get 20 Rs Prepaid/Postpaid/Dth Recharge absolutely Free by this Method using Shopclues & Mobikwik App. • Click on "Login without Password"
• After getting 2 Msgs Login to that Mobikwik Account & Recharge with 20 Rs using that Wallet balance.